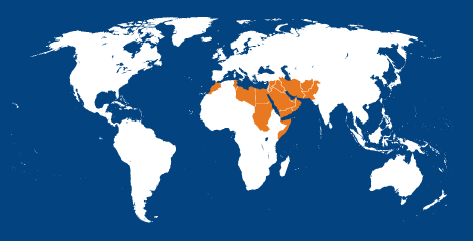 The Eastern Mediterranean Region (EMR) represents 22 countries in the region. These are Afghanistan, Bahrain, Djibouti, Egypt, Iran, Iraq, Jordan, Kuwait, Lebanon, Libya, Morocco, Oman, Pakistan, Palestine, Qatar, Saudi Arabia, Somalia, Sudan, Syria, Tunisia, United Arabs Emirates and Yemen. The region has a population of about 502.8 million. 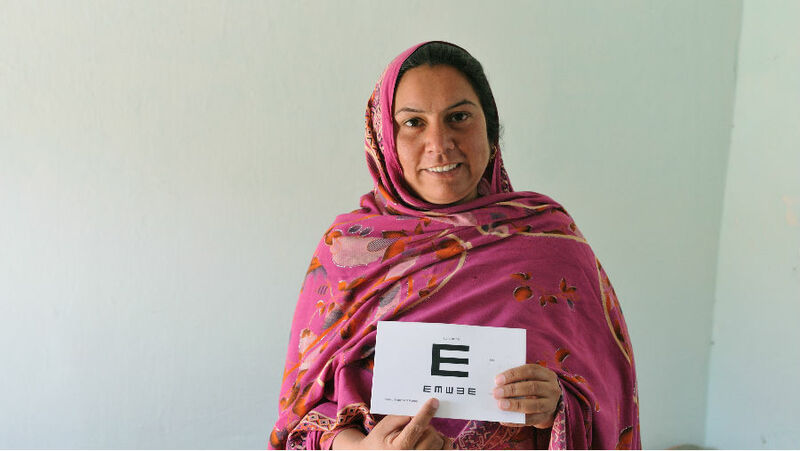 According to a 2004 WHO estimates, the region has 4.03 million blind people and 12.44 million with low vision. 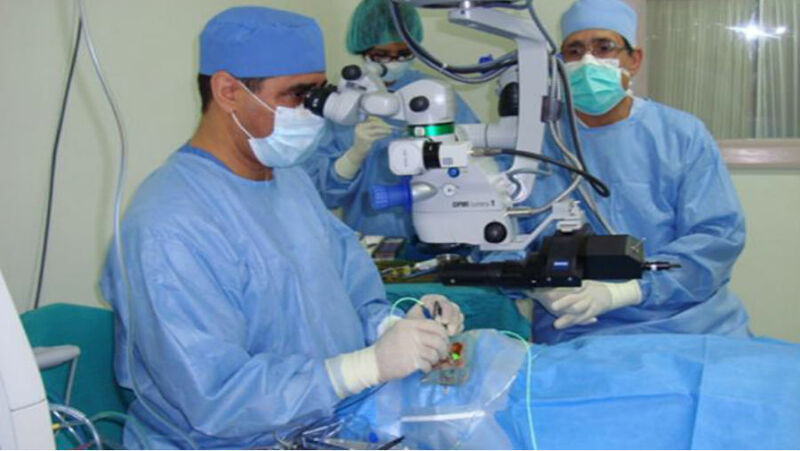 The major causes are cataract and glaucoma. 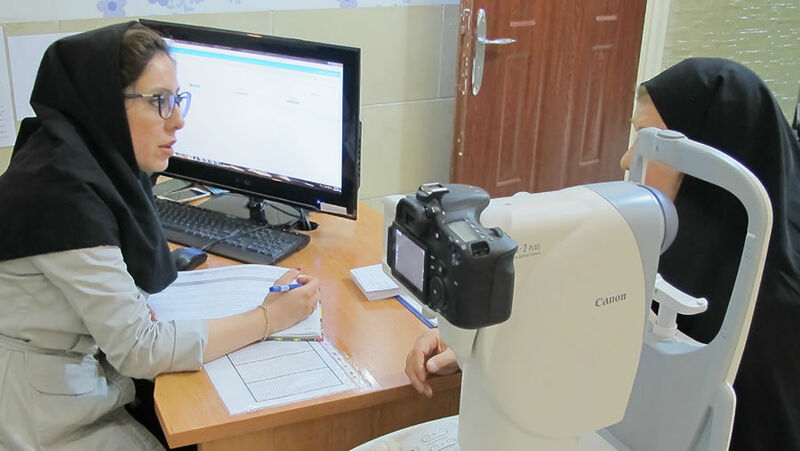 The EMR office activities and its staff are seconded by IMPACT-EMR, a leading NGO in the region who has been sponsoring many regional programs in prevention of blindness and all IAPB-EMR activities. It is chaired by HRH Prince Abdulaziz Ahmad Al Saud. IAPB-EMR organizes annual workshops for national coordinators on strengthening eye care in the region, in collaboration with WHO-EMR. 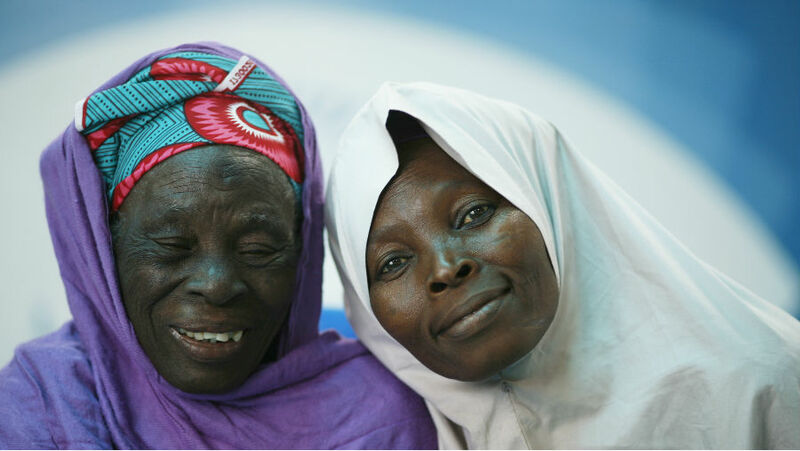 It also provides technical support in eye health and the prevention of blindness to the member countries.